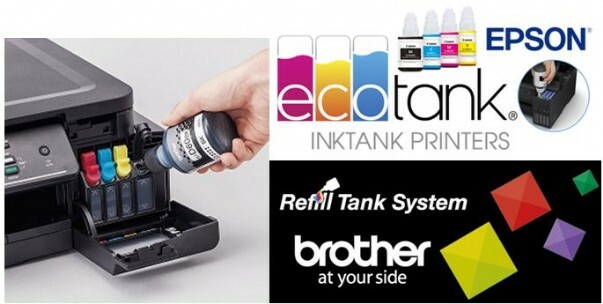 This compact 3-in-1 EcoTank with Wi-Fi Direct delivers on all fronts thanks to a sleek and compact design, mobile printing and efficient technology. 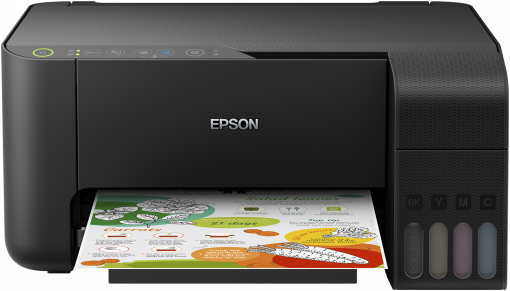 This reliable cartridge-free printer features an enhanced ink filling system and easy to use ink bottles. Thanks to the included three years' worth of ink1, you'll be able to save up to 90% on the cost of ink. Three whole years1 – that’s how long you could go without buying more ink for the L3150. 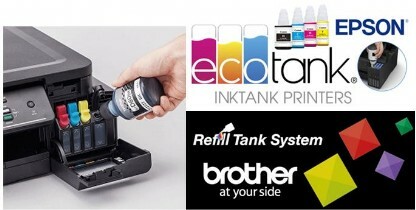 This means it can save you up to 90% on the cost of ink. Giving you an extremely low cost per page, it produces up to 8,100 pages in black and 6,500 in colour with the included ink.